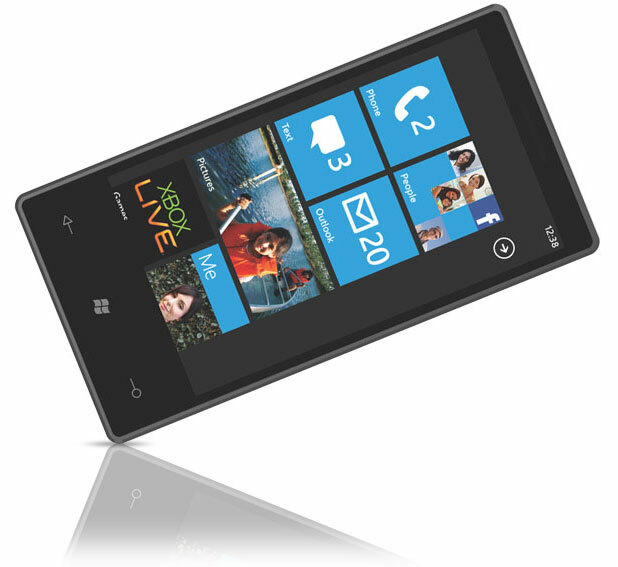 Will Windows Phone Apps Run On Windows 8? When you look at the combined 70 percent smartphone market share of Android and Apple in the U.S. compared to Microsoft’s measly and shrinking 6 percent, it seems like it’s game over before it really began for Windows Phone. Windows Phone is a decent mobile OS, even promising, but so far it has failed to capture the hearts and minds of developers or consumers. Can Microsoft do anything to change that and will it involve tying Windows Phone more tightly to its next desktop operating system, Windows 8? There are some clues that this is exactly what Microsoft is planning to do. When we first saw the preview videos of Windows 8, with its touch and tile-based interface, people thought immediately of Windows Phone, which has a very similar looking interface. Instead of app icons, both use tiles which can display data and images from the underlying apps without opening them. The tiles themselves become a dashboard displaying the realtime data behind every app. Windows Phone and Windows 8 are two separate operating systems. But what if Microsoft made it really easy for Windows Phone apps to run on Windows 8 PCs? Right now, most mobile apps on Android or Apple’s iOS devices live in their own separate world from the desktop (porting apps from iOS to OS X is possible, but doesn’t seem to be a very popular practice). The link to the desktop today is usually done via the web. If Windows mobile apps had counterparts on the desktop that synced up and presented themselves as a Windows 8 app tile, that could give Windows phone an advantage currently lacking in its rivals. It also would be in line with Microsoft’s classic embrace and extend strategy, whereby it uses its dominance of the desktop to extend to other areas. That strategy may no longer work in the post-PC era, but it is still worth a try. Jupiter may end up being the “one framework” to rule them all. That means it might be possible to port the thousands of Windows Phone apps already written with Silverlight to Windows 8 simply by reusing existing code and making small tweaks. Or maybe even no tweaks. (That part is still unclear). If so, this would be a technical advantage for developers building for Windows Phone 8 (code-named “Apollo” by the way, the son of “Jupiter”) or Windows 8. As I noted above, even if this strategy is successful in creating a ton of cool cross-platform mobile-PC apps, it is not clear that will be enough to make a difference for Windows Phone. But it definitely points to the mobile and desktop worlds converging in the not too distant future, and not just on Windows. All your mobile apps should also be available in some form on your desktop. Not the exact same apps, of course, because mobile apps are built for touch interfaces, location, and to take advantage of your phone’s hardware such as cameras and accelerometers. Desktop apps, in contrast, still need to be designed for the mouse and keyboard. But the underlying data can feed native apps on both platforms. Over the past decade, desktop apps have given way to the web. Wouldn’t it be ironic if their popularity makes a comeback thanks to mobile apps?